Always Be Adding Value To The Customer. Dobromir Mateev has shuffled all roles in the software development in various companies over the past 12 years, and landed back where it all began - in Balkan Services. He is leading the CRM team and is the Technical Lead for several projects. He is also improving his Marketing and Sales skills in order to become the Customer Success Advocate, his customers needs him to be. 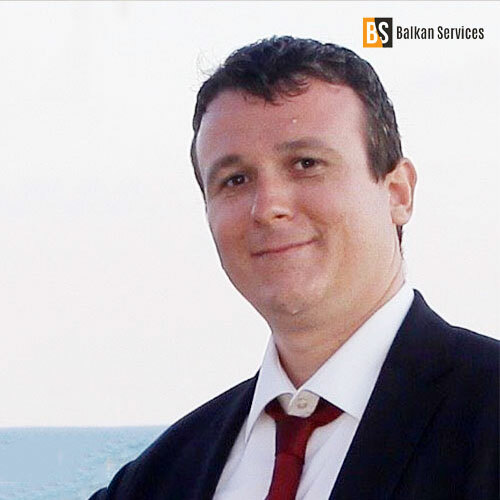 Balkan Services is leading IT Professional Services firm on the Balkans, implementing ERP, CRM and BI solutions for the Industries.